Ticket System Editor software (Trouble Ticketing System) is the complete unmatched help desk solution for small to medium sized businesses. It allows to provide a simple, easy to use web interface for managing and tracking technical support problems. 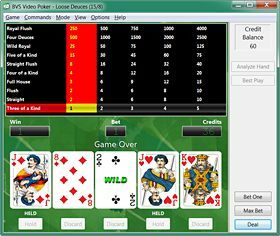 Remote Viewer (pc remote access) is a PC remote control application, which enables you to control your PC via a web-browser. The package includes an ActiveX SDK and sample code.